Luxury at its finest! Check out this 2018 RAM 3500 Laramie, equipped with a 6.7L I6 Engine, Dually, Leather Heated & Cooled Seats, Tow Package, 8.4" Touchscreen Media Center w/Backup Camera, Remote Start, and an Alpine Sound System! Only 1 Mile! This RAM 3500 delivers an Intercooled Turbo Diesel I-6 6.7 L/408 engine powering this Automatic transmission. Urethane Gear Shift Knob, Single Stainless Steel Exhaust, Rear Cupholder.Want a custom video? Just text your name and the stock# to 660-247-5319. This vehicle's stock# is 18HA27-968*This RAM 3500 Features the Following Options *QUICK ORDER PACKAGE 2FH LARAMIE -inc: Engine: 6.7L I6 Cummins Turbo Diesel, Transmission: 6-Speed Automatic 68RFE, Front Armrest w/Cupholders , Manual Adjustable Front Head Restraints and Manual Adjustable Rear Head Restraints, Fixed Antenna, Fade-To-Off Interior Lighting, Clearcoat Paint, Analog Display, WHEELS: 17" X 6.0" POLISHED ALUMINUM, TRANSMISSION: 6-SPEED AUTOMATIC 68RFE -inc: 3.42 Axle Ratio, TRANSFER CASE SKID PLATE SHIELD, SPORT APPEARANCE GROUP -inc: Body Color Door Handles, Power Fold Black Trailer Tow Mirror w/Memory, Highline Door Trim Panel, Body Color Grille w/RAM, Instrument Panel Premium Bezel, Black MIC Exterior Mirrors, Painted Front Bumper, Painted Rear Bumper, Bi-Function Black Projector Headlamp, Black Premium Tail Lamp. *Why Choose Woody's? *One Low Price & No Hassles on over 1,000 Cars, Trucks, SUVs & Minivans. Plus, FREE Smart Certified Warranties on Most!~ With the largest, most diverse inventory in Middle America, you can view all makes in One location! Wow!~ Check out our website to see 50+ more pictures, custom videos walkarounds/virtual test drives of each vehicle, free history reports and much more!~ Flying in from out of state? We will pick you up at the airport! Call your friendly sales adviser for details. (888)869-0963.~ Our award winning Finance Team works with over 25 lenders to get you the best rate and payment! Our ASE Certified Master Technicians Perform 125 Point Inspections on all certified vehicles on our 15AcreMegaLot!~ Appointments are strongly encouraged by calling 888-869-0963.~ We look forward to seeing you soon! *Disclaimer:***After all applicable rebates and discounts, see dealer for details. Excludes tax, title, license fees. . Errors occur with regard to web content. We reserve the right to correct these errors and may not be held accountable for them. We appreciate your understanding and apologize for any errors and ask that you please call to verify mileage, availability and anything else of importance to you before making a trip to our dealership. 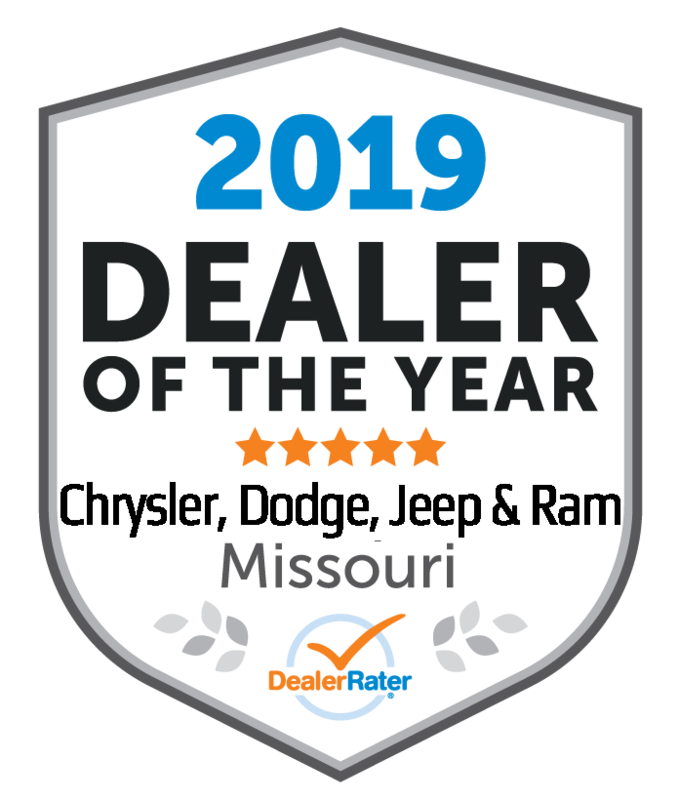 *Factory Certified: Inspected & Protected*This vehicle comes with a Like-New warranty which is Factory-Backed by Chrysler: a 7 Year/100,000 Mile Powertrain and 3 Month/3,000 Mile Maximum Care plus much more! Please contact your sales advisor to confirm certification as not all vehicles qualify due to but not limited to buy back, recalls, loaners, year, miles, etc.